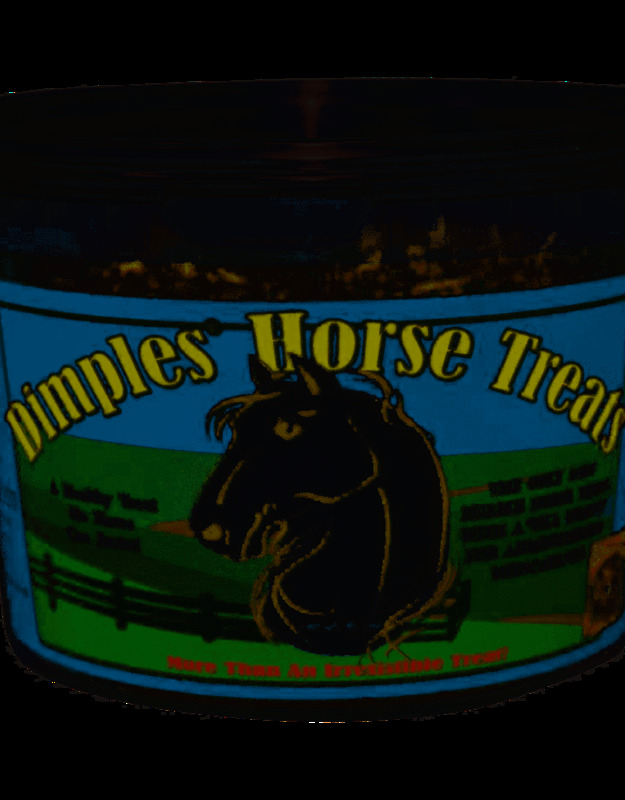 Dimples Horse Treats with Pill Pocket make giving your horse a pill easy. 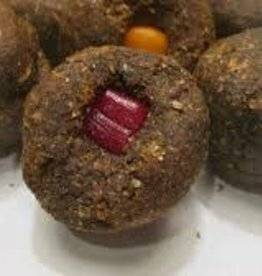 Just place the medication in the dimple of the treat and squeeze gently to seal the pill inside. 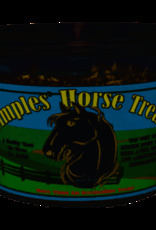 This irresistible treat takes the guesswork out of administering your horse's medication. Used by trainers, veterinarians and horse owners across all disciplines, it's made from simple ingredients including ground flaxseed, a natural supplement with anti-inflammatory properties. DayBreak Farm Muffin Company evolved from a desire to make unique, delicious horse treats and a passion to provide meaningful work for individuals with Special Needs.